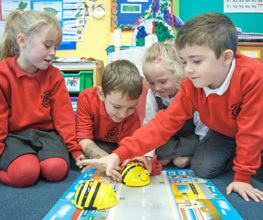 St Catharine’s Catholic Primary School is a Catholic school with an inclusive ethos. 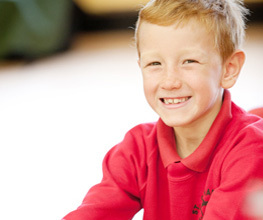 Our motto is ‘Let Your Light Shine’ and we value the contribution that every child can make. Our mission statement cites that we aim to’ help each child fulfil their potential and do their best in all that they do.’ We are supported by the Local Authority to ensure that all pupils, regardless of their specific needs, make the best possible progress. The school seeks to raise the achievement, remove barriers to learning and increase physical and curricular access to all. All children and young people with Special Educational Needs or Disabilities (SEND) are valued, respected and considered equal members of the school. As such, provision for pupils with SEND is a matter for the school as a whole. All teachers are teachers of pupils with SEND. 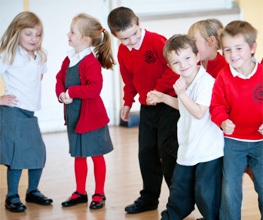 The Governing Body, Headteacher, SENDCO and all other members of staff are responsible for teaching children with SEND. Procedure for expressing concerns and making formal complaints about the support provided for your child if they have Special Educational Needs or Disabilities. We believe that St Catharine’s Catholic Primary School continuously aspires to deliver high quality education for all of our children regardless of any SEN or disability. We work very hard to build positive relationships with all involved in our school community. However, the school is obliged to have procedures in place in case there are complaints about the support provided for a child who has SEND. If you have a concern about the support your child is receiving in school, we strongly encourage you to make an appointment with your child’s class teacher to discuss this concern. If you feel your concern has not been resolved please do make an appointment with Mrs Dee (Inclusion Lead) who will endeavour to support you. If you would like to make a complaint, we would refer you to our school Complaints Policy which outlines the complaints process. Click here to view our Special Education Needs 2018 – 2019 report. Click here to view our Offer of Early Help.